Exciting times for Empire Embroidery as we have moved and settled into our new premises. 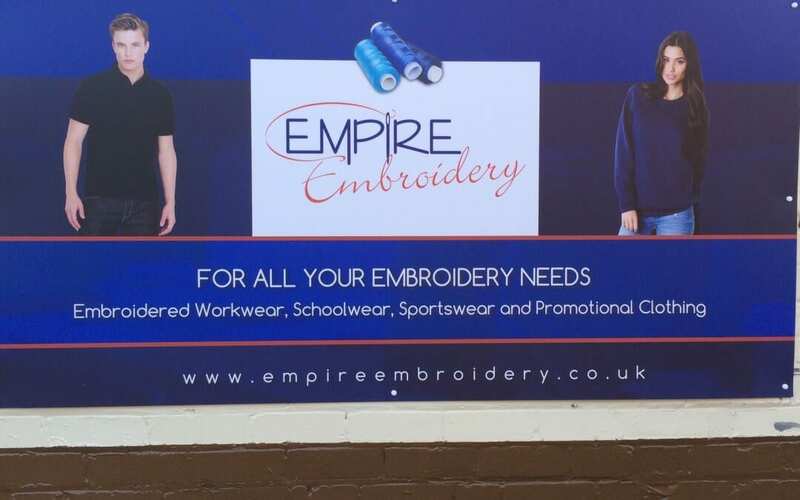 Based centrally in Dixon Street Kidderminster, we have a bigger unit in a significantly better location and our capacity to deliver quality ,personalised, workwear,schoolwear,sportswear and promotional clothing has been greatly enhanced. We have already had some exciting projects in the new unit; Piranha Netball team are looking smart in their new polos, Libby and her hens looked impecable in Liverpool and Franche Community Primary school Teaching Assistants went back to school in style in their new uniforms.